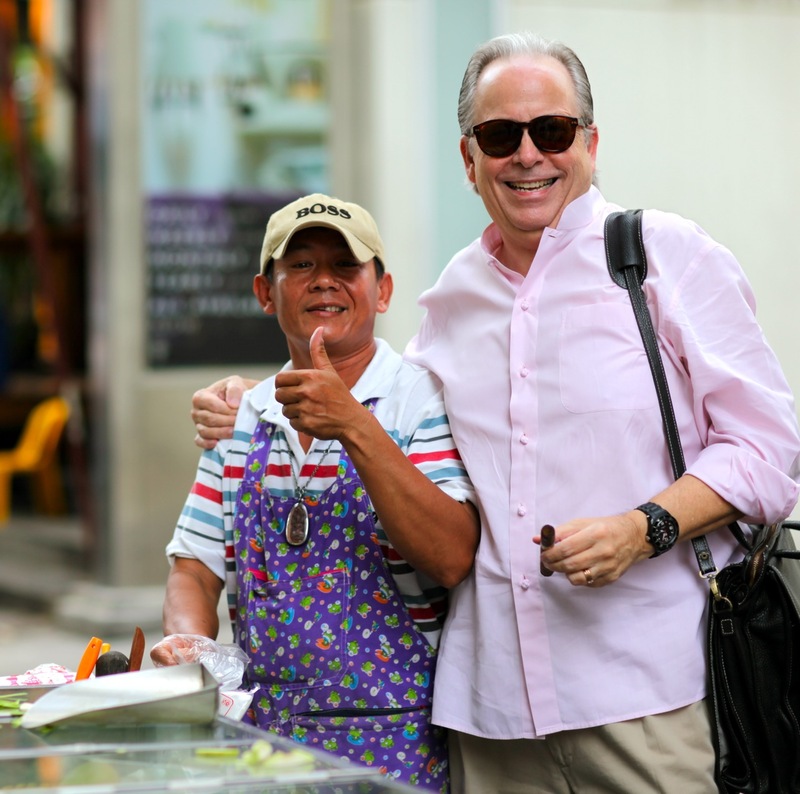 One of the premier authors that writes about South East Asia is former American attorney, Jake Needham. Jake came to writing novels quite by accident. I have heard recently he is going to go to electronic only sales on his newer books. If true, that is a shame as I have always enjoyed reading and looking at the Jake Needham paperbacks on my bookshelf. Rather than reinvent the wheel let me tell you of the books I have read by Jake and then steer you to his fine web site and blog towards the end of this post. 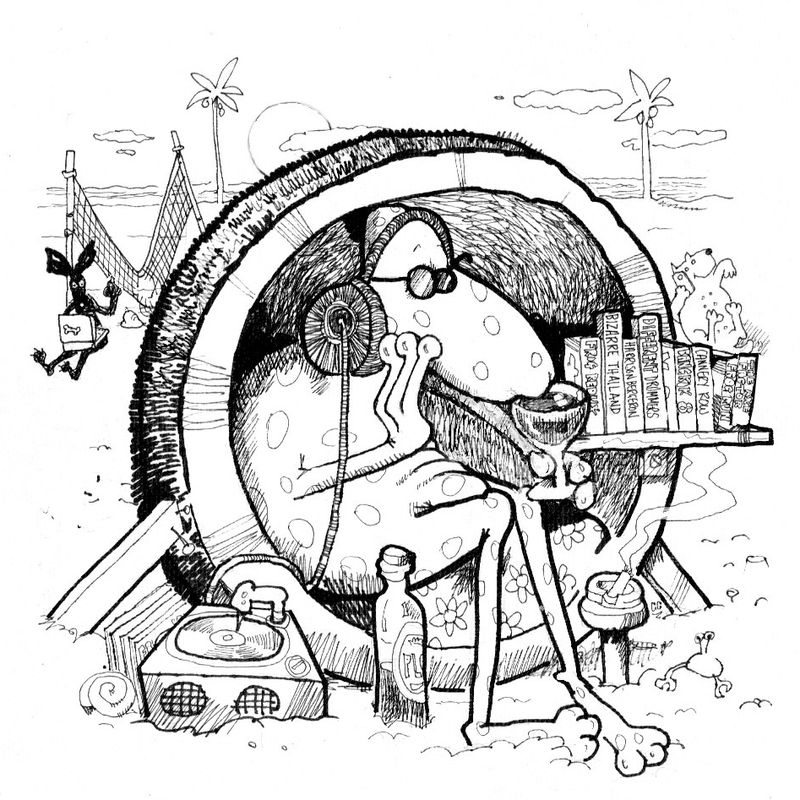 No one tells Jake’s story better than Jake. I have never read a book by Jake Needham that I didn’t like. He is a fine writer. I haven’t always agreed with him about politics but that has as much to do with writing fiction as the fact that some people don’t like fish sauce on their fried rice. 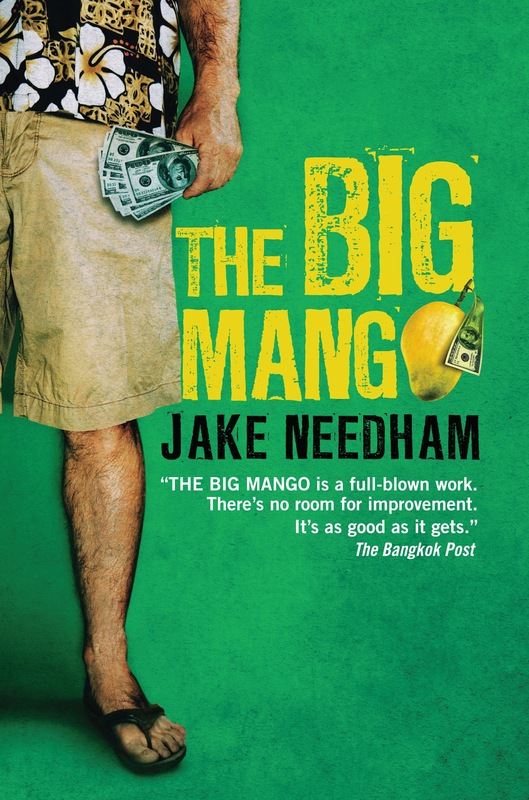 One of the first books I ever read after coming to Thailand in 2001 was THE BIG MANGO. It remains one of my Top Ten Bangkok based favorites to this day. The Northern California references were a nice bonus. The Big Mango has big money, big villains and big government involved. Although it’s been awhile since I read it I believe it would hold up well today as good Viet Nam War stories never grow old. THE AMBASSADOR’S WIFE was my introduction to the Inspector Tay series set in Singapore. It is another favorite of mine. I like the fact that the body of a murdered woman is found in a room at The Marriott Hotel and that the hotel is named as such. I liked Inspector Tay right away. As a protagonist, Jack Reacher he is not and that is kind of refreshing. Flawed is being kind. But like Lieutenant Columbo he is no dummy and he is good at solving the crime. 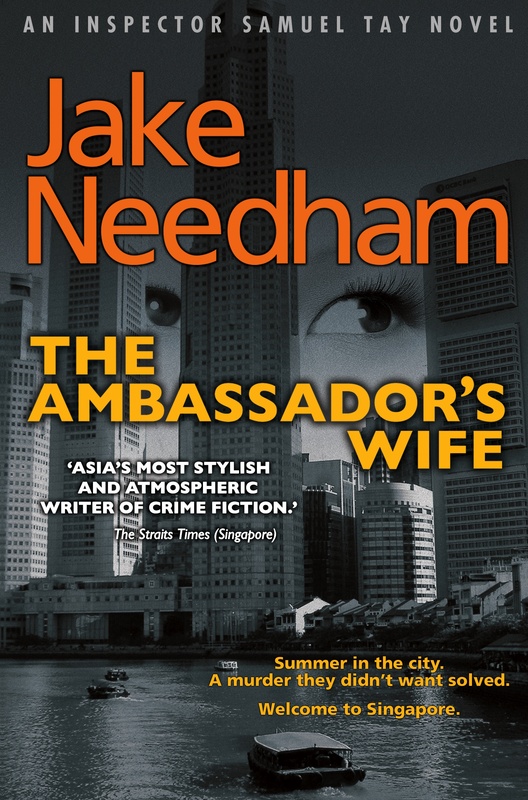 Jake took quite awhile before he wrote his second Inspector Tay novel and I believe it was due to fan requests and the continued success of The Ambassador’s Wife as the reason that he finally did so. 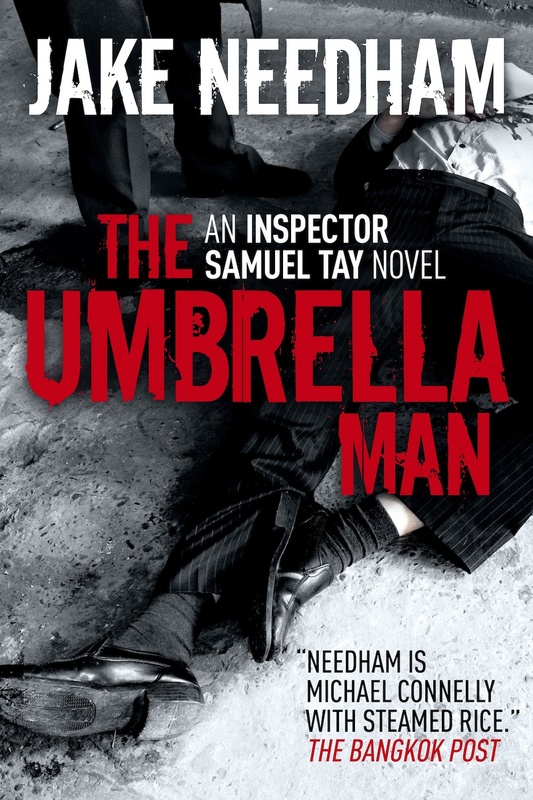 This was, The Umbrella Man, which was the first Jake Needham novel I ever read on ebook format. While I missed the paper format it was still an excellent read. I like the economy of words Jake always manages. It is an under utilized skill by authors in my opinion. The Umbrella Man literally starts off with a bang as terrorists coordinate the bombing attacks on three Singapore hotels and Inspector Tay is caught in the middle in more ways than one. Mr. Needham has written four in the Jack Shepherd crime novel series. I have read the first one and need to find time to read more of them. The four in order are: Laundry Man, which I enjoyed and recommend; Killing Plato, which is set on the island of Phuket; A World of Trouble, which I understand has a not so veiled Thaksin Shinawatra theme and the most recent; The King of Macau. 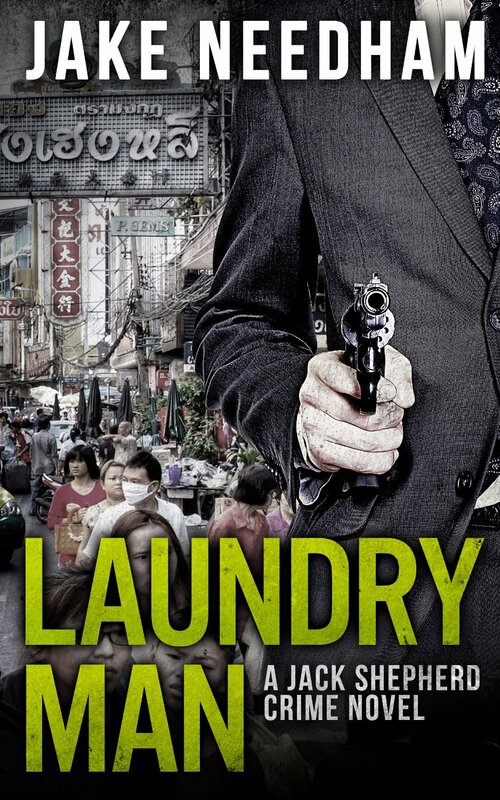 In Laundry Man, Jack Shepherd is a former corporate lawyer reinventing himself, as so many expats do in Asia, as a University law professor. Corruption, blackmail and murder quickly become part of Jack Shepherd’s new world. Never boring is the best compliment I can give Jake Needham’s writing. Jake Needham, like other well known authors writing about South East Asia, Timothy Hallinan, John Burdett, and Christopher G. Moore, is among a select group that have currently had one or more of their novels optioned to be made into Hollywood movies. As John Burdett once said at the Foreign Correspondent’s Club of Thailand, for a book to be made into a movie about 9 things have to align perfectly. Jake Needham has as good a chance of going 9 for 9 as anyone writing about Asia today. Thanks for leaving a comment, AC. Just bought “The Big Mango”. Love the cover and the title. Thanks, Carl. Glad to hear that. That’s the original cover. They went for a modern, cleaner version later but I always liked the original one, by far. You’re going to like the book, too. Yes, I did. Just finished it. The protagonist is very much a writerly type I think: dreamy and going by his nose, but he has the moves when the moment arrives. You might try one of Jake’s Samuel Tay novels next. I prefer Tay over Shepherd, his two protagonist choices after MANGO but Shepherd has plenty of fans too. Thanks for your comment.